Evergreen Premier League action for Sunday June 3 saw the home sides win both times as Vancouver romped over Spokane and Seattle held on to beat Tri-Cities. 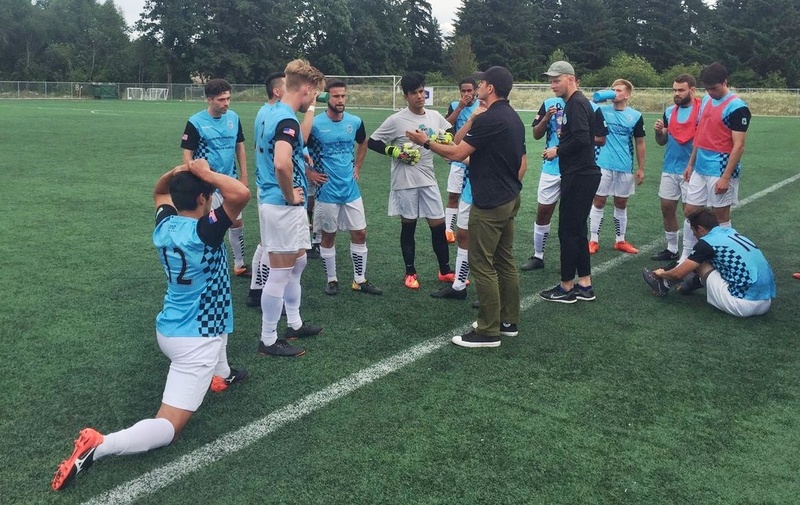 After a six-pack: Vancouver Victory players wind down after 5 second half goals led them to a 6-3 win over the Shadow at Harmony Sports Complex. VANCOUVER, WA— A match that was 1-1 at halftime then turned on its head as the Victory (2-2-0) scored 5 times in the second frame for a 6-3 win over the Spokane Shadow (2-3-0). Brandon Zambrano (University of Portland) scored a hat trick for Vancouver. 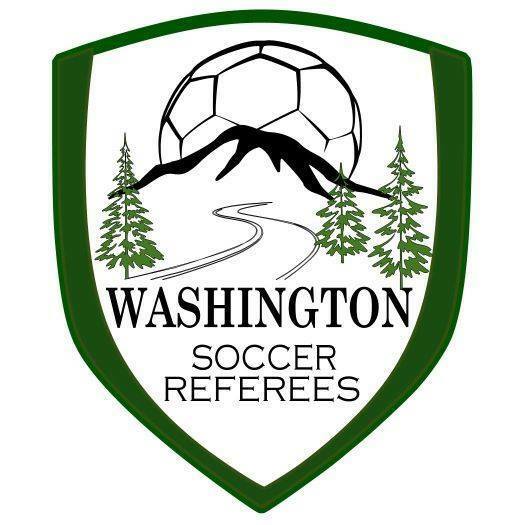 TUKWILA, WA— The Seattle Stars (3-1-0) used a 67th minute free kick goal for James Smith to hold on and edge the Tri-Cities Alliance (2-2-0) on Sunday June 3 at Starfire Sports Stadium. The goal made it 2-0 after an earlier goal from Stirling Russell. The Lions drew close with a goal from Alexis Carmona.